I would like to introduce to you the newest addition to my family... The one and only.. 13 inch MacBook Air! I have been an avid Mac user ever since 2008 and I hope to continue being one. 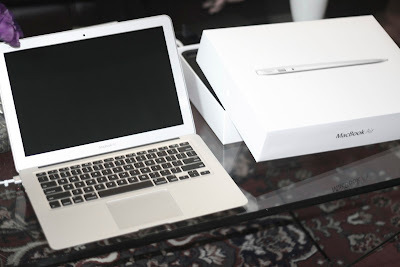 I received MacBook as an early and late birthday present (for this year and last year) from my Parents. It was mainly because my mum wanted to purchase before the financial year ended. I am extremely excited about using it however; I am too sentimental of my old MacBook so right now I'm switching between the two. 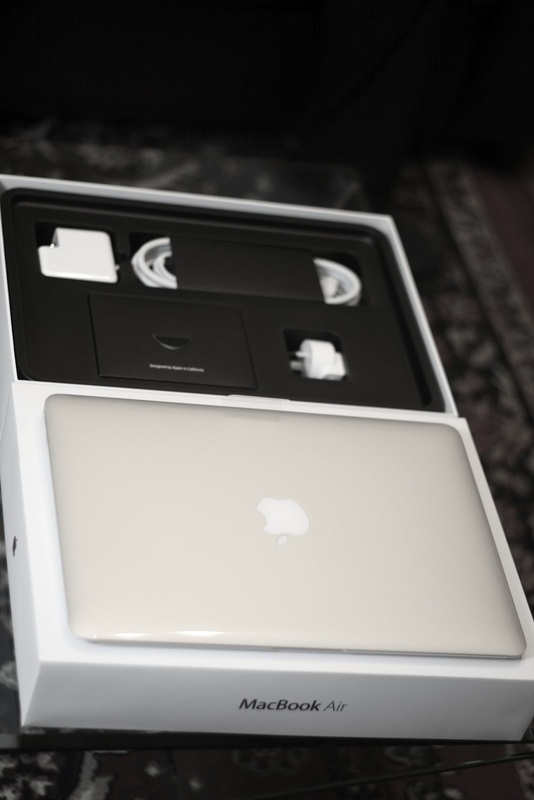 We have had such an amazing relationship (my old MacBook and I) that it's going to be hard to let go of it. However, I did promise my auntie I would reset it for her to use.